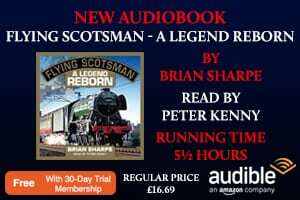 TYSELEY’S flagship locomotive – No. 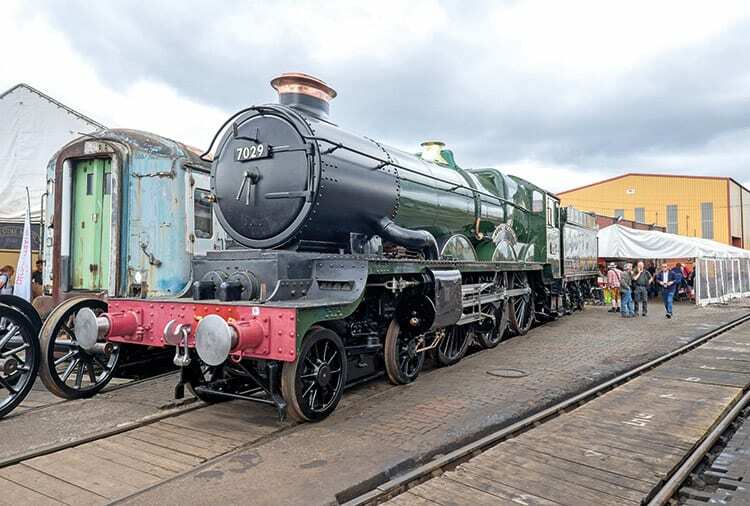 7029 Clun Castle – made its post-overhaul debut at the Tyseley Locomotive Works open weekend on July 24-25, albeit incomplete and on static display only. 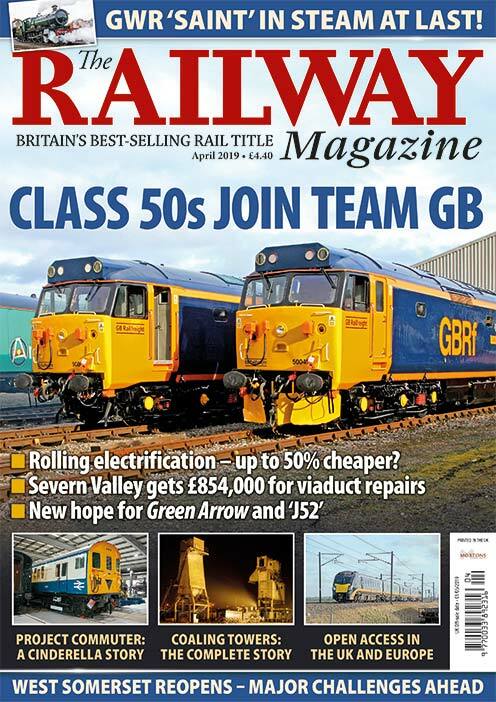 The event, which was supported by The Railway Magazine, provided Tyseley with an ideal opportunity to showcase the work that has been carried out on the ‘Castle’ over the past seven years. Looking every inch a Collett thoroughbred, No. 7029 was presented in as complete condition as possible; Alistair Meanley and the workshop staff had clearly pulled out all the stops to get the loco ready for the weekend. The double-chimney 4-6-0 still requires its green paintwork to be finished and needs some smaller assembly work to be completed, such as the fitting of the spark arrester. As yet it has not steamed, and another hydraulic test will be performed before the first fire is lit. Other equipment such as the On-Train Monitoring Recorder (OTMR) is not expected to be fitted until after the summer, and the likelihood is that ‘Clun’ will make its full in-steam debut at Tyseley’s next open weekend in October. However, the sight of the BR-built loco alongside Tyseley’s other two ‘Castles’ – Nos. 5043 Earl of Mount Edgcumbe and the recently returned 5080 Defiant – provided visitors with a glimpse into the future of Vintage Trains motive power. Of the three only No. 5043 was in steam, but the trio nevertheless made an impressive and formidable line-up. Joining them around the former 84E turntable was ‘Hall’ No. 4965 Rood Ashton Hall and new ‘Grange’ No. 6880 Betton Grange, the latter in the most complete condition yet seen in preservation. It was the first time since October 1965 that a ‘Grange’ had been ‘on shed’ at 84E, and for some of the weekend the loco carried a ‘6853’ smokebox numberplate in homage to Morehampton Grange – one of the last to be withdrawn and a Tyseley resident for most of its career. Passenger shuttles were largely handled by ‘8750’ 0-6-0PT No. 9600 and visiting Stanier Pacific No. 46233 Duchess of Sutherland, while Tyseley’s own Stanier 4-6-0 – ‘Jubilee’ No. 5593 Kolhapur – was displayed in the platforms at Warwick Road. Former GEC Peckett 0-4-0ST No. 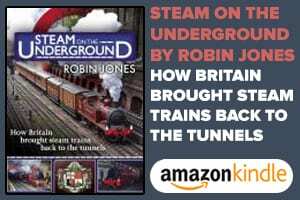 1 (2004/1941) was also in steam over the weekend.